Beyoncé’s birthday was on Tuesday. For some of us, September 4th is already a day of celebration and blessings because it gave us our Queen but it should be recognized as an international holiday. I shouldn’t have to work on Bey Day. How many signatures do we need to make this happen? Who do I need to write to? 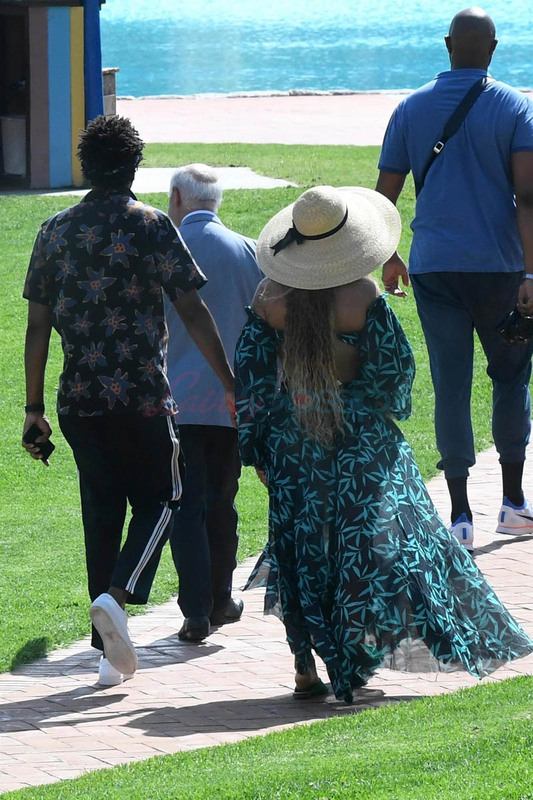 As Lainey wrote on Tuesday, Beyoncé took a break from OTR2 to celebrate her birthday. 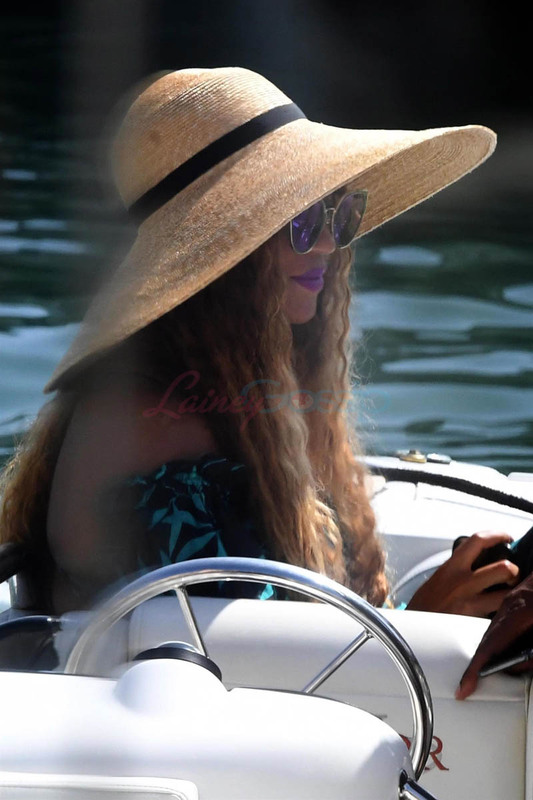 She and her husband have been on vacation in Porto Cervo, Sardinia, Italy. 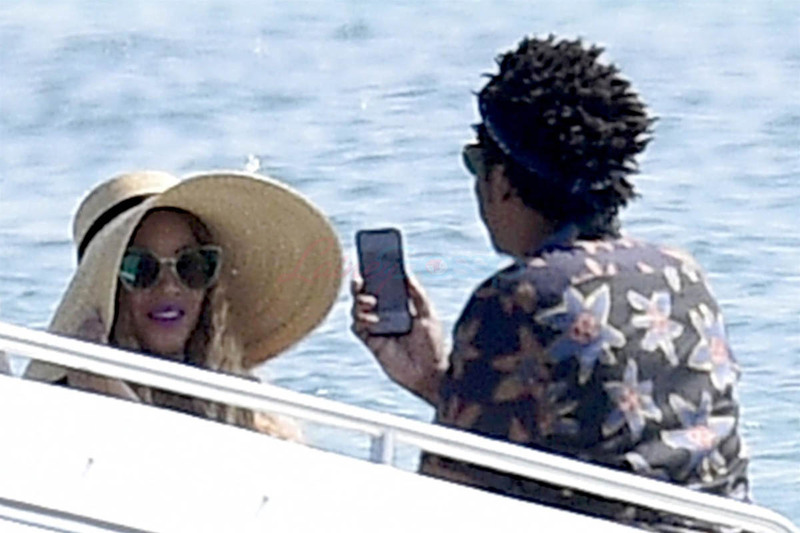 They were photographed in full vacay-mode, on a boat while Beyoncé’s husband took photos of her on his phone. 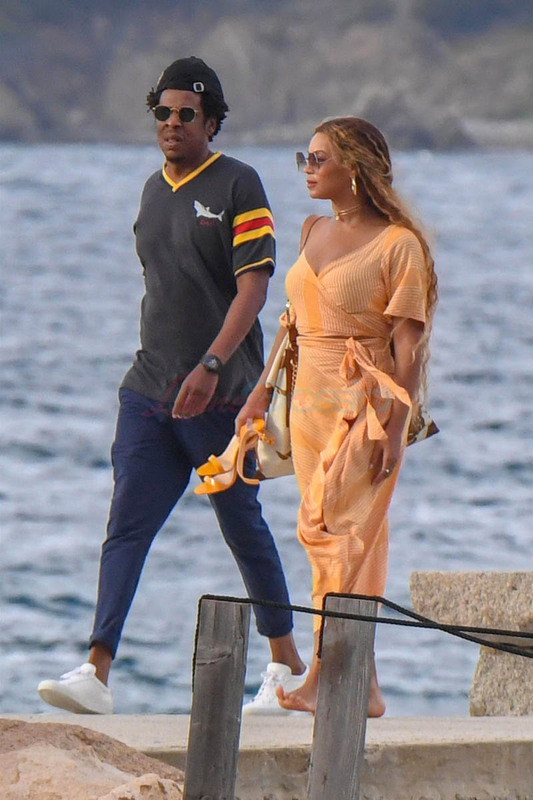 I am referring to Jay-Z solely as “Beyoncé’s husband” because in a new post on her website, that’s how Bey refers to him. 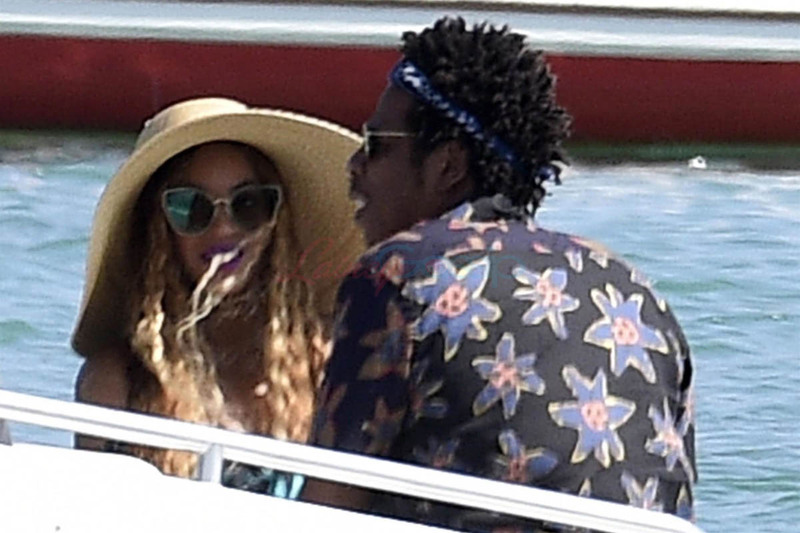 She says “my husband” like we wouldn’t know who she was talking about if she said “Jay.” I like it. How often do male celebrities call their partners “my wife” without using their names (ahem, Timberlake)? 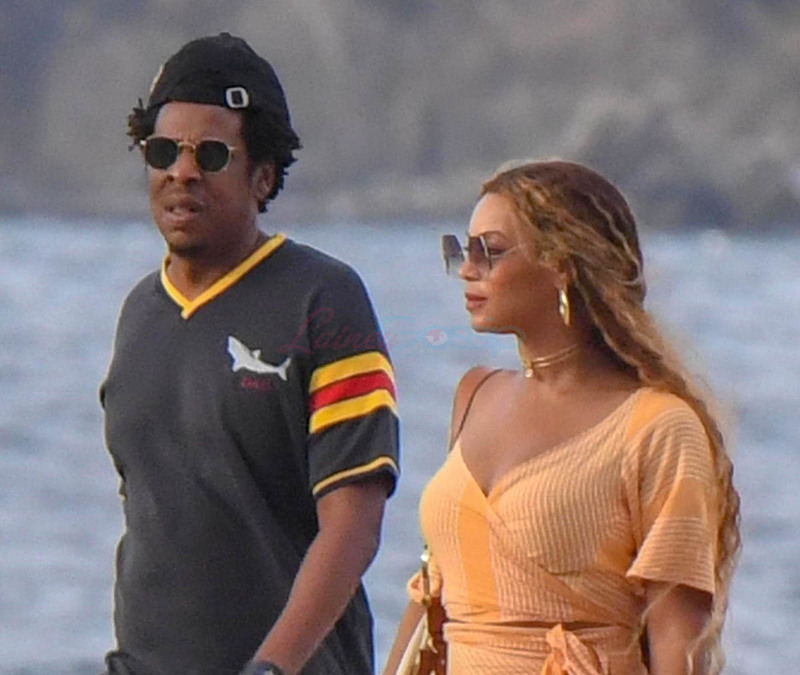 If you’ve been to OTR2, you know that Jay-Z is essentially Beyoncé’s hype man. His sets are still great and I don’t mean to disrespect his position as a rap legend in his own right but there is no doubt that Beyoncé is the “Alpha Carter.” Please revisit Lindsay Zoladz piece in The Ringer for context. It’s still SO GOOD. 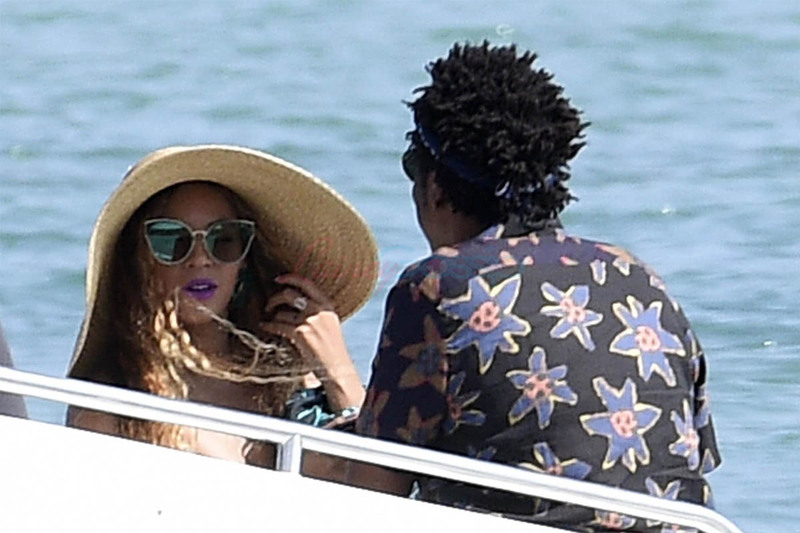 In it, Lindsay posits that Beyoncé is the Queen and King of her relationship. She IS the musical monarchy. “At 36, I became a mother of three. I breastfed twins. I renewed vows with my husband of ten years. I came back home to the stage to do Coachella, after pregnancy. 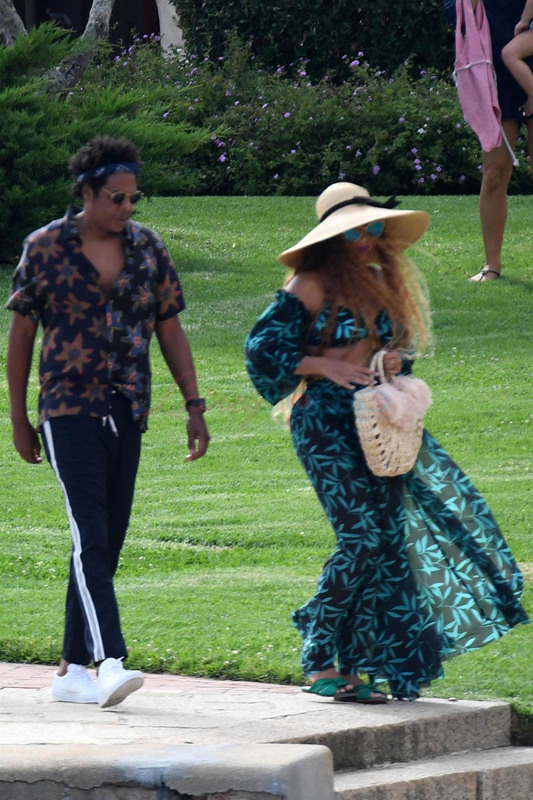 Then my husband and I released our album together, Everything is Love. And we’ve been touring with our whole family around the world, and loving it. This year has been monumental for me. I thank God for everyone in my life. Thank you for all the positivity and for the beautiful birthday wishes. I’m looking forward to continuing to learn from my past, living in the present and surrendering to the future. I love you too, light of my life. 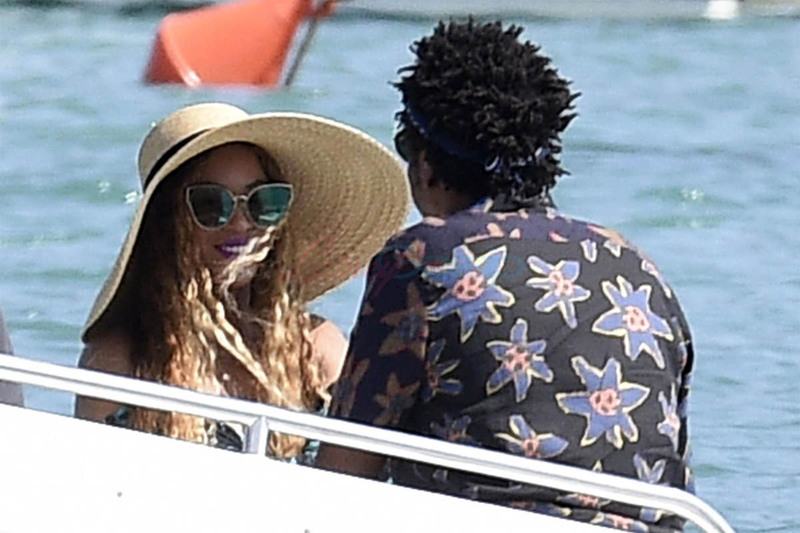 Birthdays are a time of reflection and last year was a BIG year for Beyoncé. She gave us so much at 36. I like that she lists off career achievements along with personal ones. It is a massive effort to give birth and breastfeed (I know from friends how hard this can be, if you choose to do it) TWINS and come back to deliver a career highlight like Beychella. That’s some Serena Williams GOAT-level sh-t. It is a triumph to get a marriage to the 10-year mark. 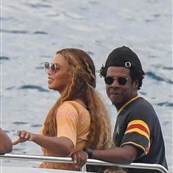 We know that Beyoncé and Jay’s marriage has gone THROUGH IT, thanks to Jay’s bullsh-t. You can judge Bey for staying in a relationship with a man who cheated on her but it’s not our marriage, it’s theirs. 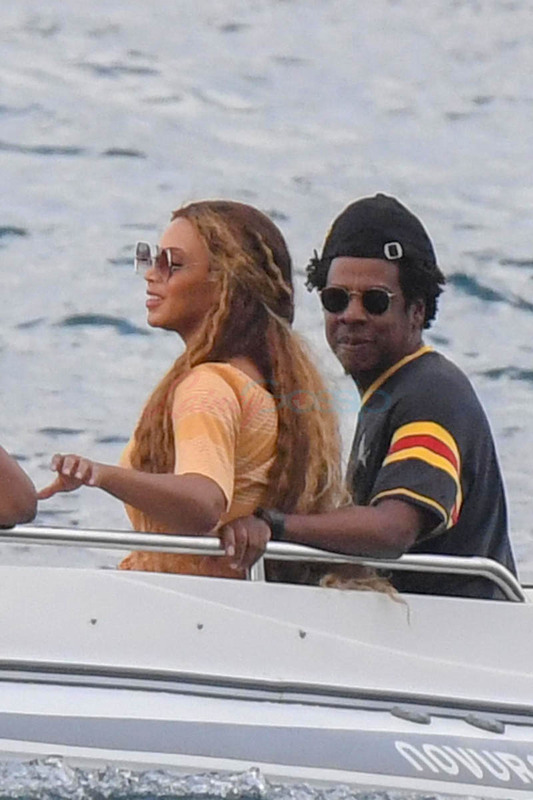 One of my biggest takeaways from OTR2 was that Beyoncé and Jay-Z’s marriage may just be the realest thing they will ever show us. 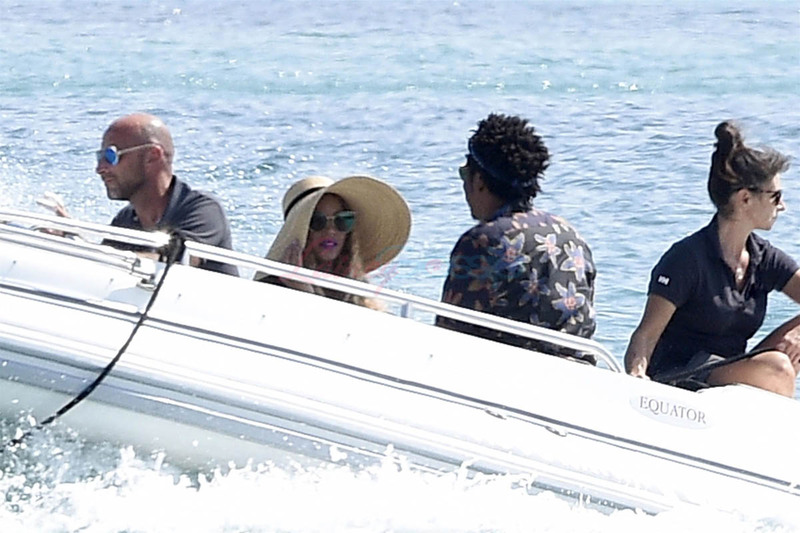 I love how in control of her image Beyoncé is. I love that she obsessively curates what we see and don’t see. But a marriage is never perfect. 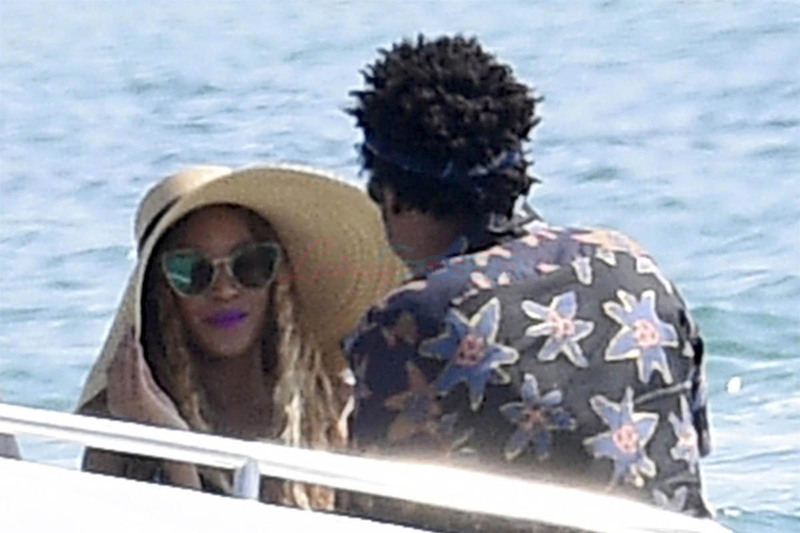 And the most vulnerability we’ve seen from both Jay and Bey has been because of their union. I understand why she’s proud of how far they’ve come. 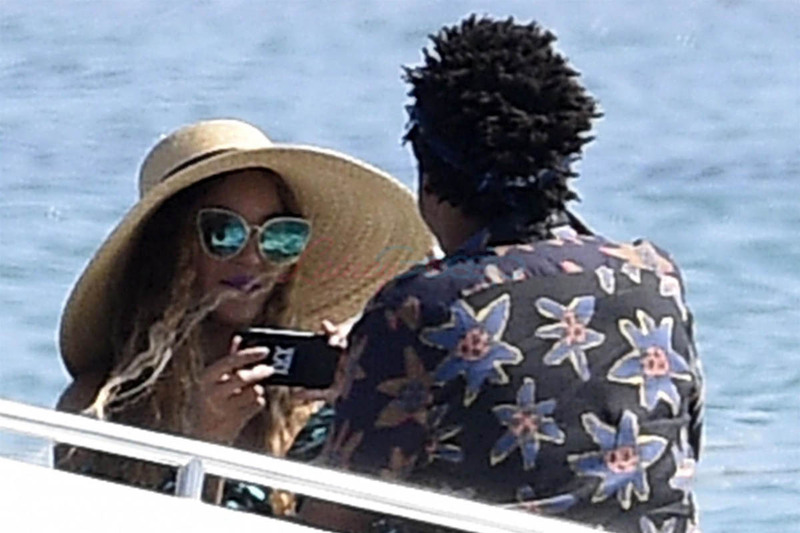 Beyoncé and her husband spent Bey Day looking crazy in love in Italy but they keep that same energy every night of their tour. They look SO IN LOVE. 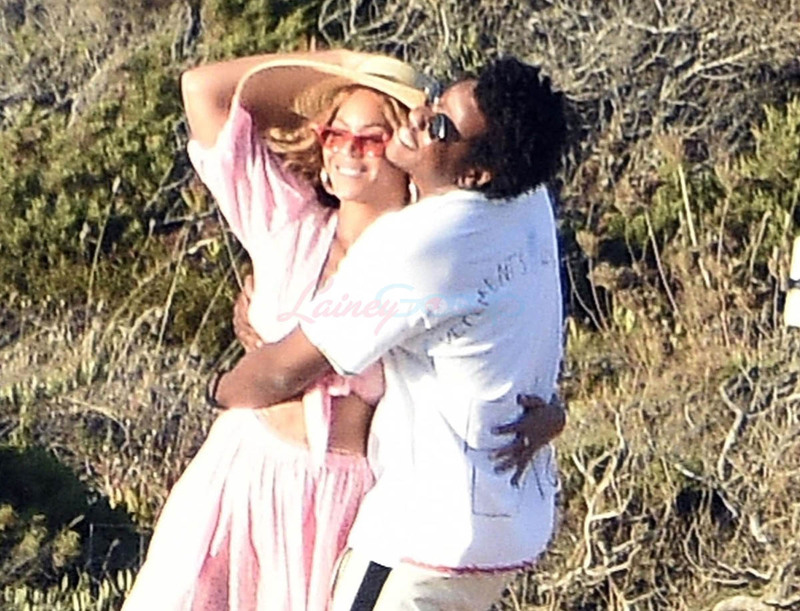 Say what you will about Jay-Z, and you have every right to, but you can’t hate on how happy Beyoncé seems to be in this moment. I am so happy for her. It seems fitting to end this post with Jill Scott talking about how she felt about OTR2, which can also apply to Bey’s whole year. Beyonce at 36 reminded us that black excellence is unmatched, she invigorated an entire community and the world, she lifted us up and confirmed her genius. She EXCELLED. This video is me. After I shared my OTR2 experience on Instagram, some of you DM’d me asking for a review. My review is the same as Jill’s. Please enjoy it in honour of Bey Week.